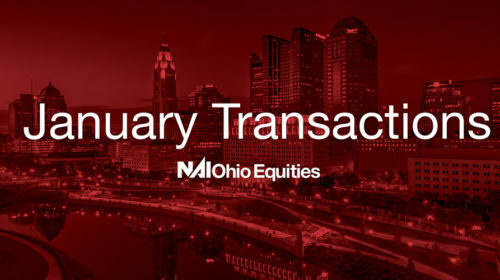 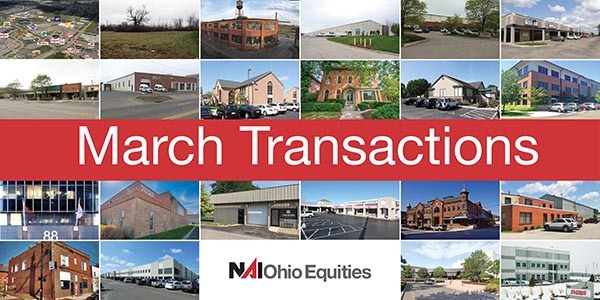 NAI Ohio Equities closed over 22 transactions during the month of March and successfully won Property Management contracts for 9 properties. 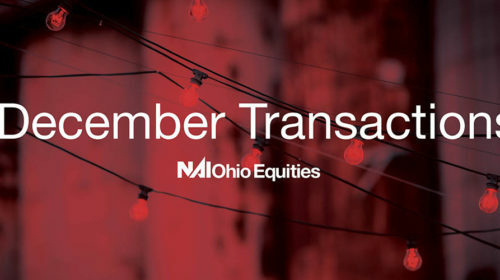 Some of the larger transactions included the sale of 530-538 East Town Street for $1,800,000 and the sale of 500 N. Stanwood Avenue for $1,400,000. 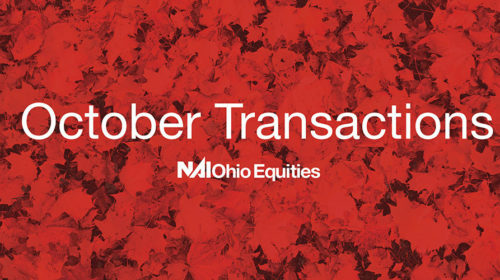 Our Property Management group won a contract with NAI Hiffman to manage 7 properties owned by Griffin Capital Company.